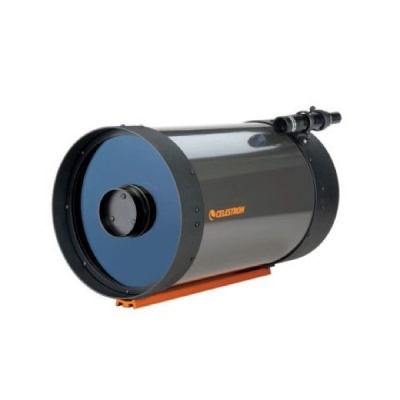 Celestron Schmidt-Cassegrain Optical Tube Assemblies (OTA) are available individually for use with your favorite mount. Each OTA is made to the same exacting standards as those used on all our high quality telescopes. All optical surfaces are coated with Celestron’s high efficiency StarBright® multi-layered coating group. These tube assemblies are equipped with the same dovetail mounting bar used on the CGE and Advanced Series for easy attachment to a variety of popular mounts.